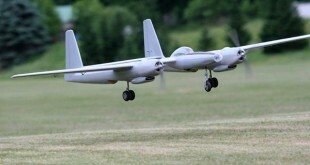 RC Guys, located in Brantford, Ontario produces several good looking giant scale airplane kits. 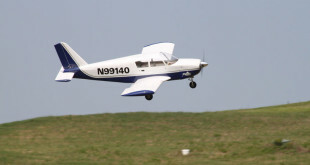 Their latest offering is a ¼ scale ARF model of the Piper Cherokee PA-28. 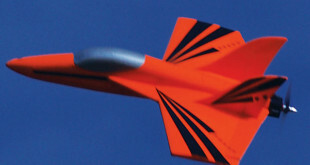 The two place version, the PA-28 was introduced in 1964 as a two place variant designed for primary flight training. The RC Guys Cherokee is built from laser cut balsa and light plywood and features a fiberglass cowl and tail cone, carbon wing and stab tubes, and a nicely molded canopy/hatch cover. The China Model Production Tiger Moth was fun to assemble and looked good when completed. The exposed pull-pull cables for the tail feathers look cool and not something you see on a lot of airplanes. With two one-piece wings, wire rigging and some 22 nuts and bolts to install, assembly at the field is not easy. However, the Moth is compact enough to fit in my SUV fully assembled so I avoid having to deal with field assembly. Besides, I'm ready to get it airborne as soon as I arrive. 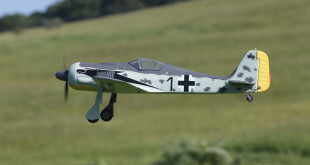 Flyzone’s Fw 190 Tx-R is made from AeroCell™ foam, which is crash-tough, very light and quite durable. 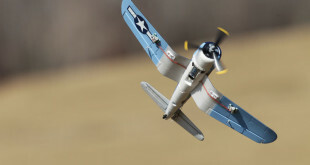 The scale-like features are outstanding and really enhance the model’s authentic warbird appearance. The longest procedure in the assembly process is charging the battery. All you need to do is pick up an AnyLink external 2.4GHz radio adapter and link your existing Tx to the model’s Tactic 2.4GHz SLT™ 7-channel Rx. Keep in mind that your Tx has to be one of the 40 on the AnyLink’s compatibility list. Overall, the Focke-Wulf is the perfect size to keep in the car and fly whenever the opportunity arises. It is definitely high on the fun-factor list. The contest is over! Thank you for your entries. 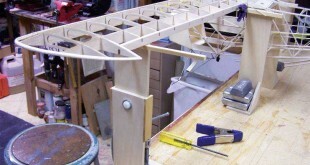 When building any model airplane, it is important that the wings have a bit of washout; and if the plane is going to fly properly, the wings should be washed out equally on both sides. Most modelers consider the Dremel tool to be a must-have accessory for the workshop. They use them for any number of routine tasks, from trimming music wire to sanding, drilling, grinding and shaping. Many modelers I have talked to don’t ask their Dremels for much more than that though, and this is a shame. For those people who are new to the hobby, the simplest things can cause a great deal of confusion. 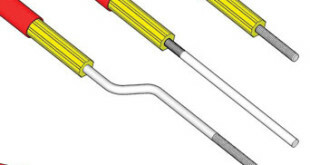 I have recently noticed that a lot of newcomers are baffled by the assortment of pushrod connectors available. So in an attempt to fill this void, I've put together this little article in hopes of shedding some light on the subject. During this past weekend some of the FLY RC contributors came together to test fly some of their planes, show off their flying skills, and just enjoy some well deserved time off with some fellow flyer from the tri-state area.